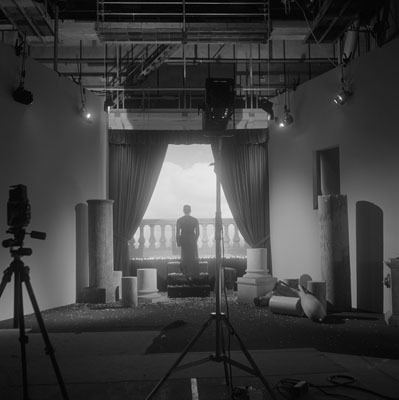 image: Carrie Mae Weems, Roaming - When and Where I Enter (2006). Carrie Mae Weems is a 2013 MacArthur Fellow, and world renowned photographer and video installation artist. Her work examines the complex and contradictory legacy of African American identity, class, and culture in the United States. Weem's exhibit, Three Decades of Photography and Video, is on view at Stanford's Cantor Arts Center from October 16th to January 15th. Join us for this visiting artist lecture!